Venue says Join us for Happy Hour daily! Monday - Saturday 4-7PM and All Day on Sunday! Grab a cocktail or two and enjoy some of our Delicious Dishes! 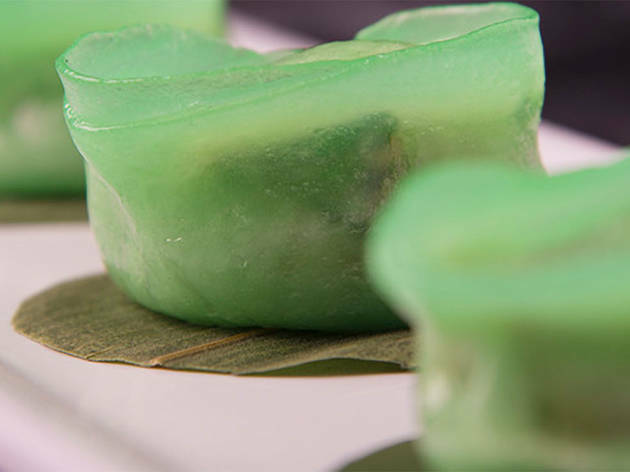 Cantonese-style noodles are the focus of this 60-seat Chinese eatery. 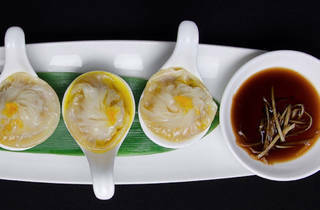 Choose from six types of homemade varieties (traditional, rice, egg, udon, wheat and buckwheat), paired with local ingredients, from noodle whiz Fang Wei Zehang. 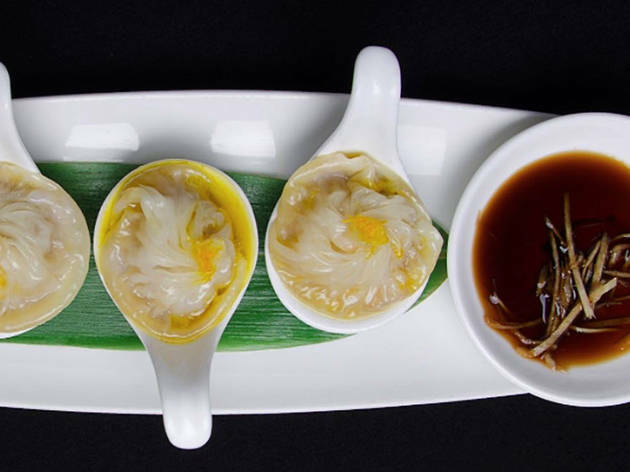 Also on the menu: dim sum, including pork-and-crab soup dumplings. Welcome to Niu Noodle House, your number one destination for Asian Fusion in the West Village. 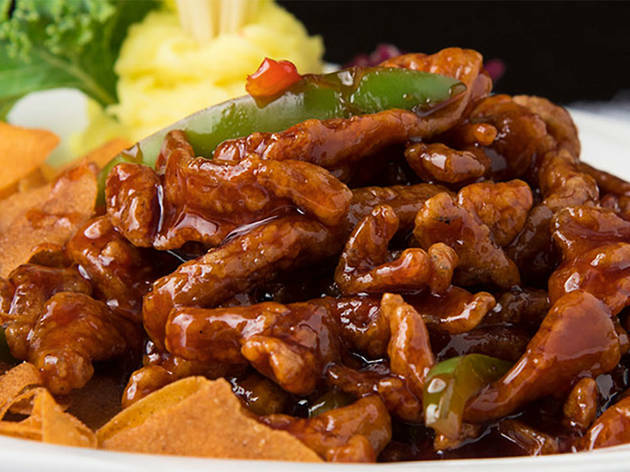 Our dishes offer rich flavors that you won't find at your typical Chinese restaurant. 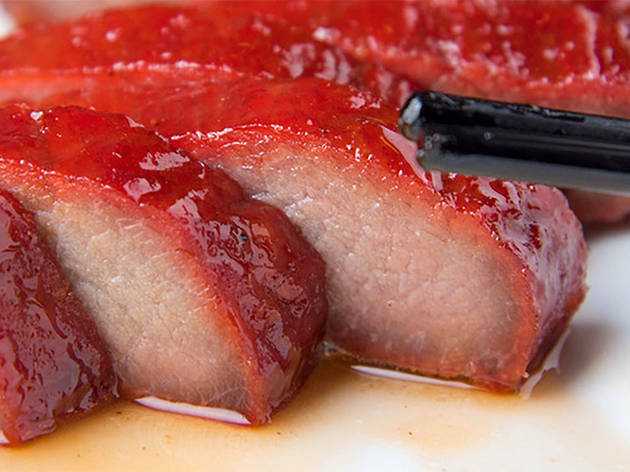 Try our mouth watering steam buns, made with crispy Peking duck or tender barbecue pork loin, or our one-of-a-kind Lollipop Chicken Wings. Follow up with a steaming bowl of ramen made with our famous Niu Noodles. Finish your meal with a bowl of cool creamy ice or homemade rice pudding. Wash it all down with a refreshing glass of jasmine iced tea or one of our many specialty cocktails made at our full service bar. With so many options to choose from, come on in and make your own Niu experience a unique and memorable one! Niu Noodle House offers delicious dining, takeout, and delivery to New York, NY. Niu Noodle House is a cornerstone in the New York community and has been recognized for its outstanding Asian Fusion cuisine, excellent service, and friendly staff. Right next to my boyfriend's apartment and we've walked by a million times so we finally decided to try it. Pretty good, we split the day's $1 dumplings and a noodle dish. Not super memorable but decent.